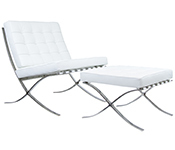 Our Barcelona Chair is inspired by the original Mies Van der Rohe and Lilly Reich Barcelona chair. After being displayed at the Barcelona World Fair in 1929 this chair design has been historically referred to as the 'Barcelona Chair' around the world. 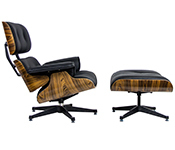 The original Barcelona Chair was designed with the goal to present Germany as a modern, cultural, and economic entity at the 1929 International Exhibition. The Barcelona chair quickly became an iconic modern classic design desired throughout the world. and the Spanish Pavilion Chair? The main difference between the original Barcelona Chair expo'd in 1929 and the Spanish Pavilion are the dimensions and materials. The materials and manufacturing process are significally different due to improvements in technology and materials. Don't let our competitive pricing fool you! 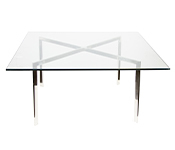 Our products offer the best construction and quality in their designer replicas. We are so confident in our product, we even welcome customers to compare our product features and prices with other competitors! 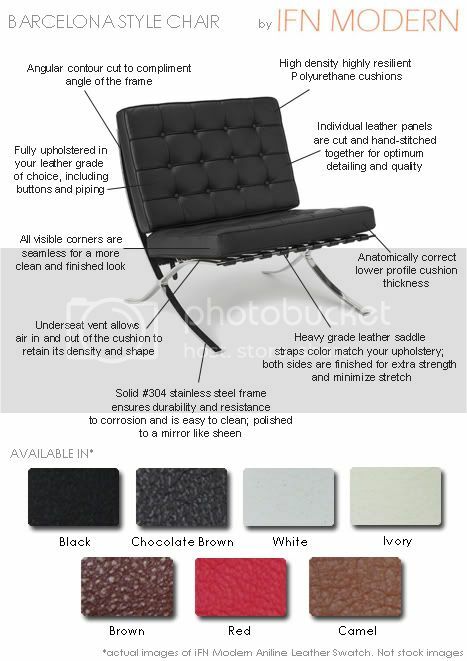 ● Leather: Many Spanish Pavilion Chair Sellers cut on costs by using a poor quality leather such as "Bonded Leather", or will use "Leather Match", in which the sides and back of the cushions use cheap or synthetic leather. 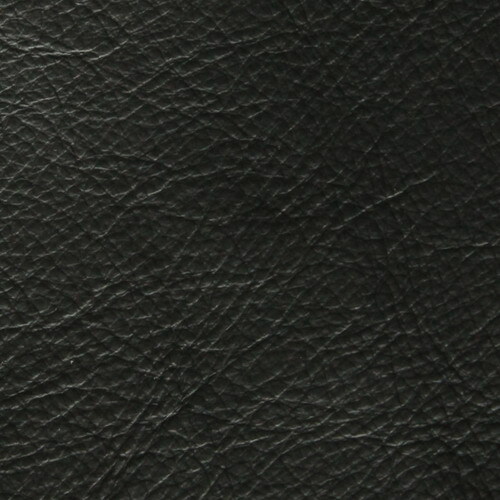 On our products, all sides of the cushion are fully upholstered in your leather grade of choice! ● Steel: Competitors may cut on costs by using a cheap metal or aluminum for the frame. A cheap frame will not retain its shape over time, and may even rust or oxidize, which will damage the chair's upholstery. The Spanish Pavilion Chair that we offer uses only Solid Grade #304 Steel for optimum strength, reliability and a perfect shine that will not be compromised with age. 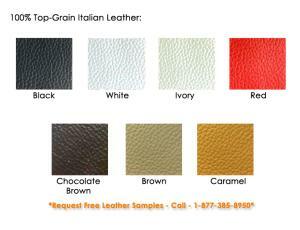 100% Full Grain Italian Leather: Italian leather is often considered to be the best kind of leather in the world. 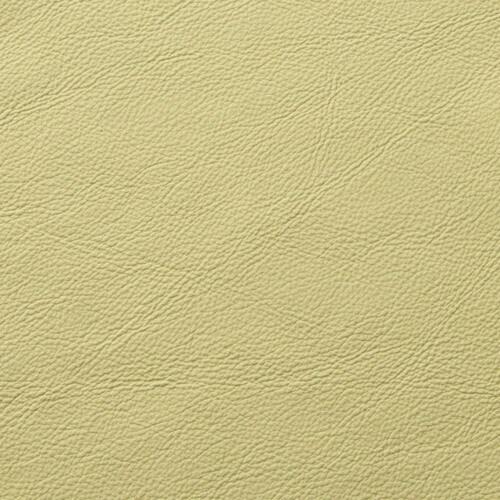 True Italian leather is a type of full-grain that has been hand-selected and hand-crafted.  It is a superior quality hide greatly coveted by top furniture manufacturers. 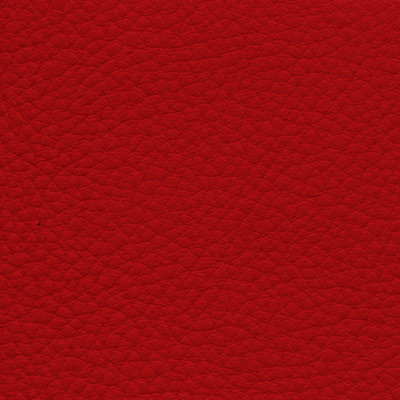 Because most Italian leather is of such high quality, it can stay in beautiful condition much longer than other types of leather. 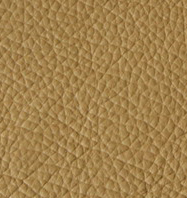 100% Full Grain European Aniline Leather: The most attractive and natural leathers which are prized for their soft natural feel. 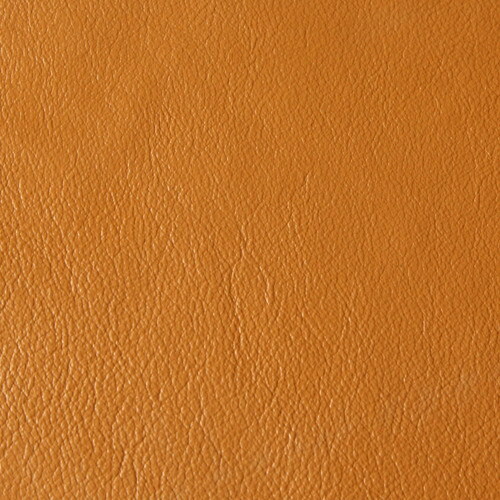 These are leathers which have been aniline dyed in a vat process with no color coating added to the surface. 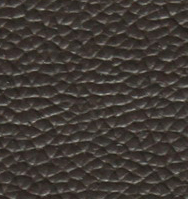 These transparent dyes leave the actual surface grain and such natural markings as wrinkles, bites and scars visible. Because they don't have a top coating the leather breathes more easily and is cooler to sit on. 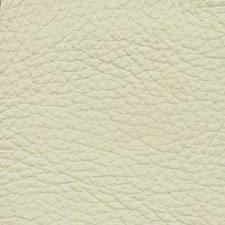 They are the most expensive leathers to produce because only the very best selection of hides can be used to produce full aniline leathers. "Customer service was effortless.They contacted me regarding a delay in shipping, offered alternatives if I needed the product quicker and were very helpful. 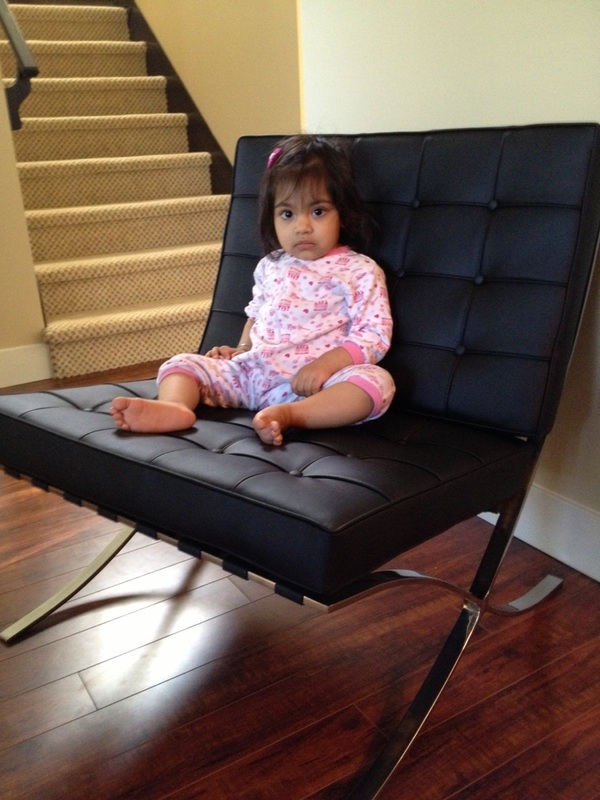 "We received the Pavilion Spanish leather chair & ottoman today. We've placed the leather cushions in place on both pieces. It is indeed a BEAUTIFUL classic chair and ottoman! The furniture fits in our modern living room. 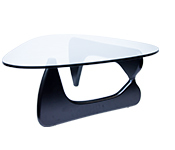 Description Our business is to create the perfect designer reproductions. 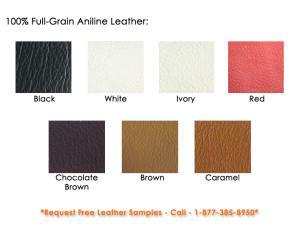 Please see the Grade/Color of leather that is available above. This chair is a real eye catcher in any room whether it is strictly modern or a slightly ecleptic room setting. This wide bodied chair offers instant comfort from when you first sit in it with its gentle flex from the chrome frame. This chair would accommodate any size person, and offers extra relaxing options by adding a ottoman. The ottoman is a great addition to the chair or can be used as extra seating anywhere in the room setting. this chair is a great statement on its own, or it can easily be dressed up with a whimsical back pillow, or a great textured throw. Pillows that are of smoother or slippery fabric don't slip down due to the slight cantilever of the cushion. Comments I love this chair. 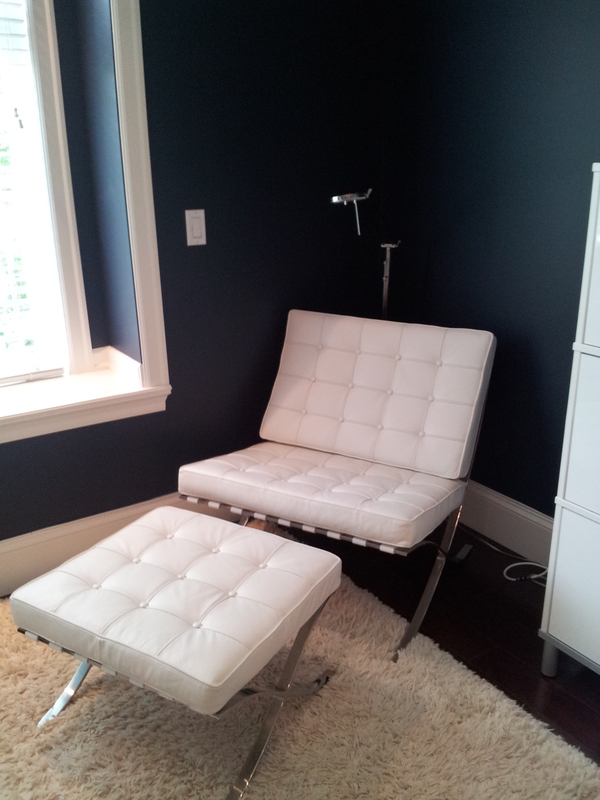 I bought my Barcelona chair and ottoman in white aniline leather. It took a little longer to receive but when I got it - it was worth the wait. I did a lot of research and I thought that serenitylivingstores.com was the best value. 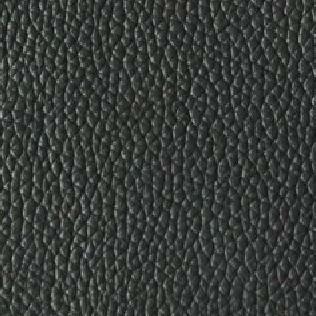 The leather and quality was excellent. I love the seamless corners and it is great for a reading chair. Comments i took a chance and i don't regret it one bit! Comments I have been dying to get a barcelona chair for years but i couldnt bring myself to fork out thousands of dollars for one. I decided to give Serenity Livings reproduction a chance and I was not dissapointed ! Check out the picture and see for yourself. Comments I really like this Chair. It looks even better than I expected ! Comments Don't let the 4-star fool you. Were it just for the chairs alone I would give 5. Read on! Just got in my pair of iFN Barcelona chairs yesterday and I couldn't be happier with the quality of them! I did a lot of homework online before picking a manufacturer to purchase from but even so I was nervous -- there's a lot of misinformation out there! True to the demo video these chairs are the proper dimensions the stainless is solid the stitching looks superb the seat cushion is vented underneath in the same manner that Knoll is doing currently and the tufting of the seat is tied through. 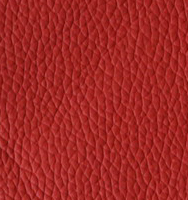 No seams show the seats are not overly thick and chunky and it is evident from the grain that the cushion surface is stitched together from individual squares. This is a nicely done reproduction! 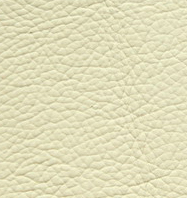 I went with the aniline leather upgrade in ivory and I am a bit worried about them staining due to lack of top coat but they sure are soft! Only reason that I dock a star is ordering/shipping process. Web site showed chairs as being in stock confirmation email said they would ship within days. After that I got an email stating it would be two weeks. After two weeks I was told another two weeks. After that I was told maybe another month. In the end it was three months almost to the day before I had my chairs. To SLS/iFN's credit they did not actually charge my account until the chairs shipped to me. I would not even have been upset had the time initially been stated as taking up to 3 months. Email communication during this time was not really there but the online service people were very friendly. In the end though I am incredibly happy with my purchase and would recommend! © 2013 Serenity Living Inc. All rights reserved. A Verified Buyer is an individual who has purchased the reviewed product through us and submitted their review through a specific process that tracks purchase history. This designation is intended to clearly identify those members of our community who are submitting reviews of products that they own.